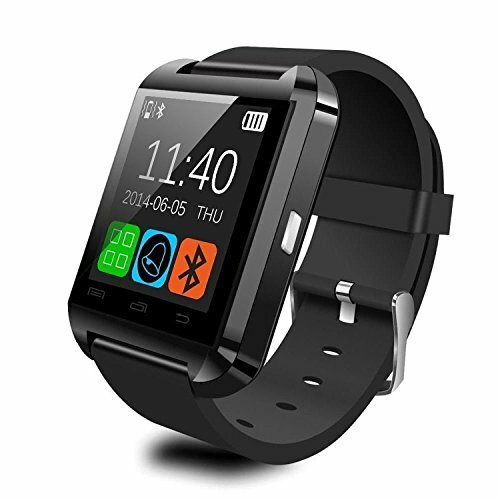 A fantastic value for the money, this watch offers a wide range of features at a low price. 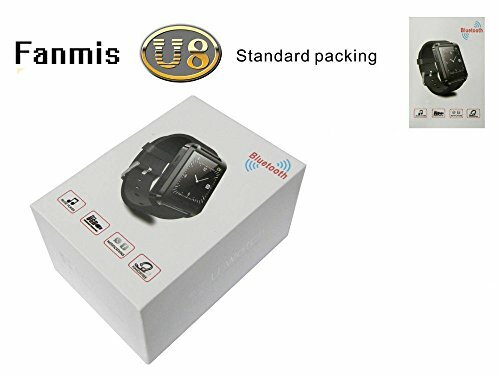 The FanMis smartwatch comes with a 1.48″ touch screen and features that you would expect from a smartwatch in that range. Some notable features include support for remote photo taking, anti-lost function and the Bluetooth 3.0, which supports A2DP. 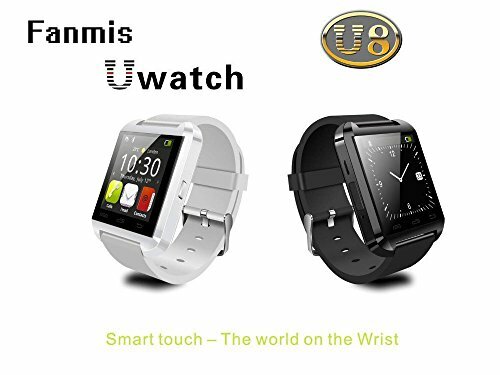 The watch comes with a usb charging cable and a user manual. Full charging will take about one hour and it will provide you with 3 hours of talk time or 6 hours of music playback. Standby time is 160 hours.